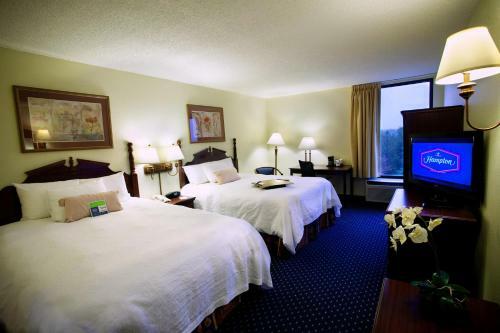 The historic district of Norcross is home to this comfortable hotel. 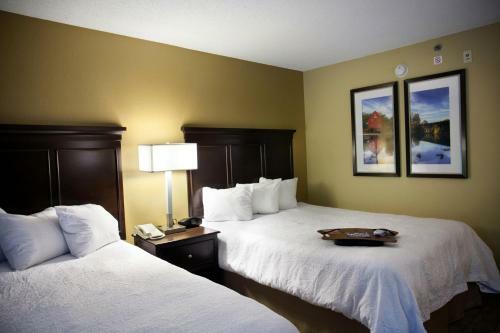 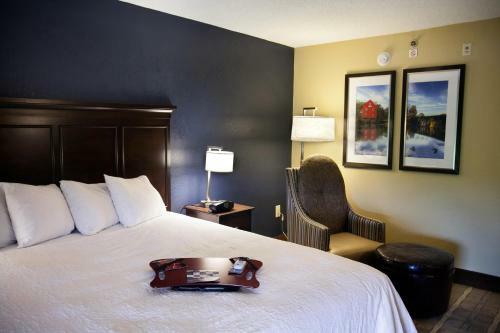 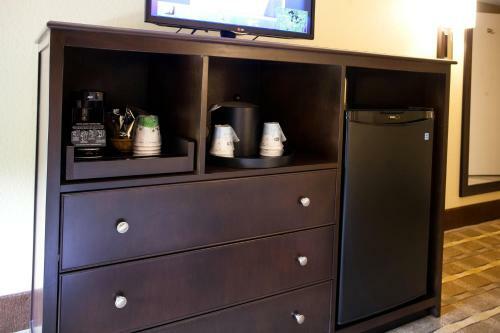 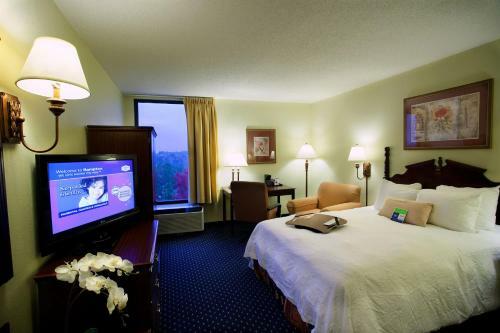 Located a short drive from area attractions and Atlanta city centre, this hotel offers modern amenities along with friendly service. 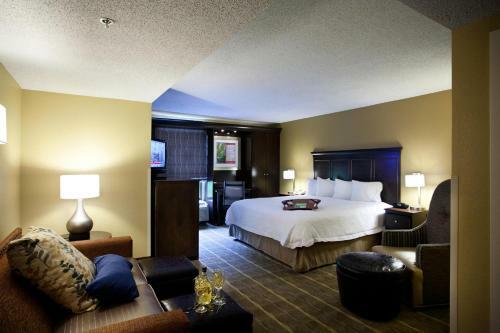 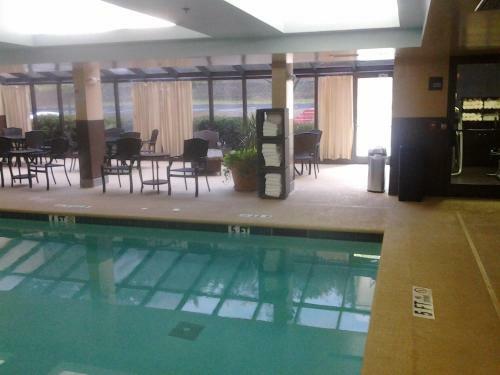 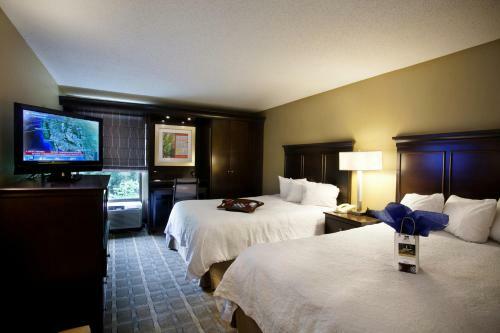 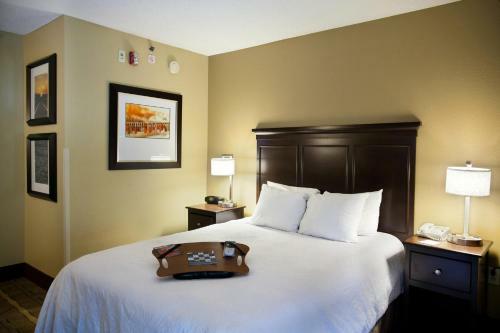 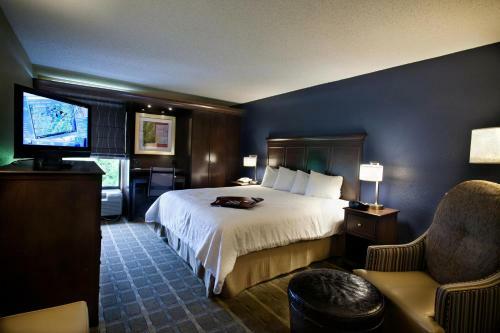 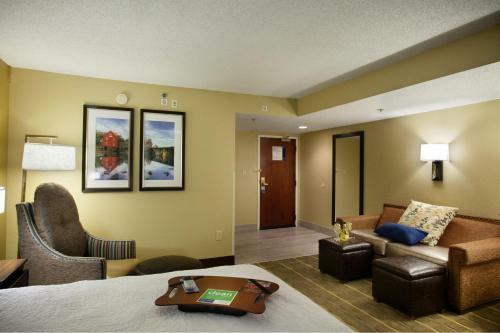 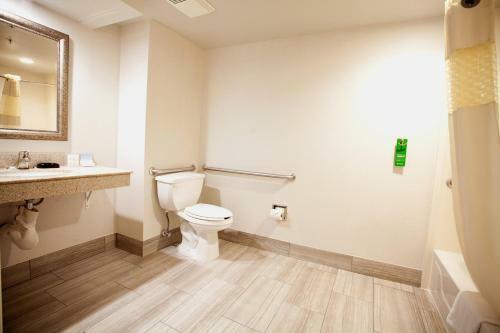 The Hampton Inn Atlanta Peachtree Corners Norcross hotel is conveniently situated close to Interstates 285 and 85. 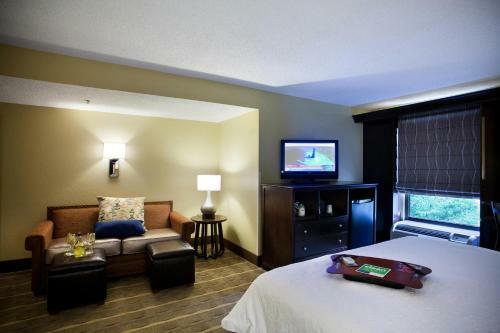 This location allows guests to easily discover the surrounding areas. 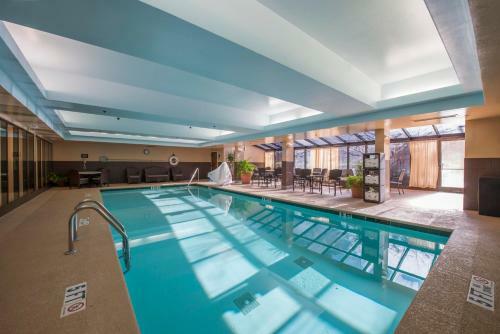 Historic buildings, Victorian homes and a variety of shopping centres are all nearby. 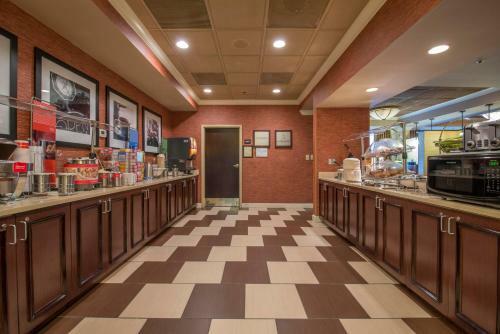 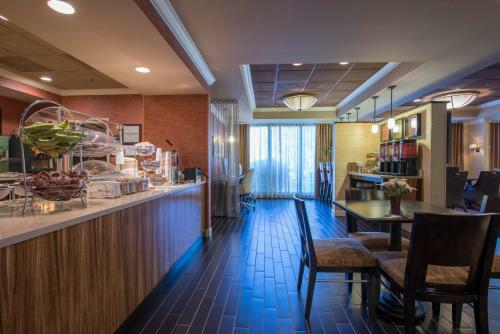 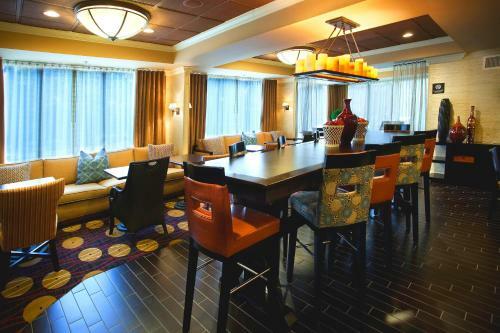 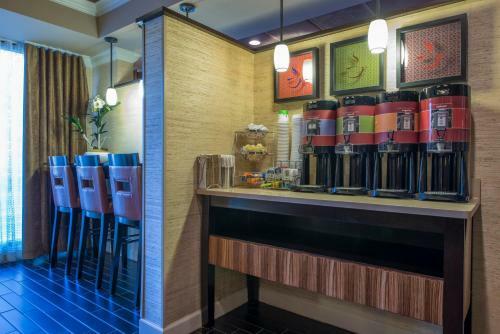 Begin the morning at the Norcross Hampton Inn with a free continental breakfast. 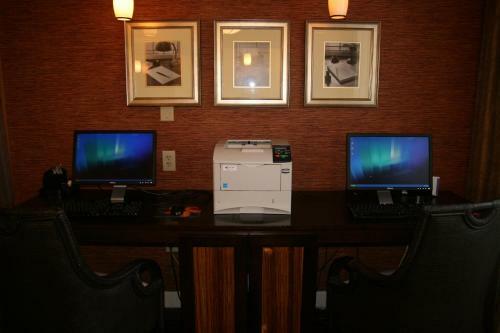 Browse the internet with free high-speed access. 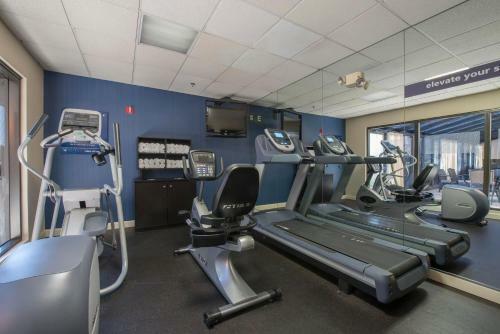 Relax by the heated indoor swimming pool or work out in the state-of-the-art fitness centre. 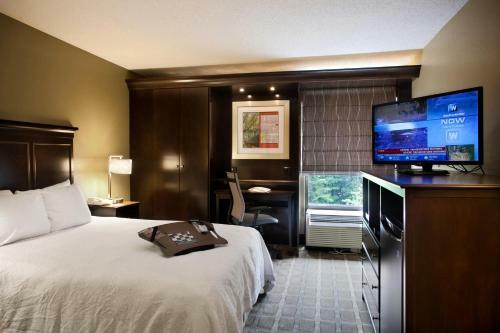 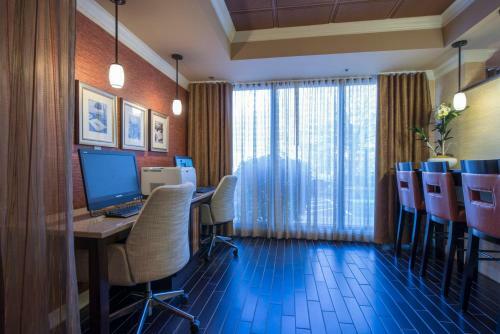 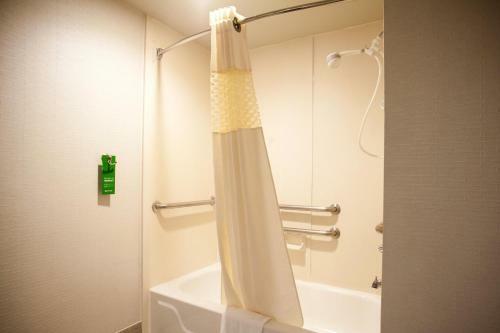 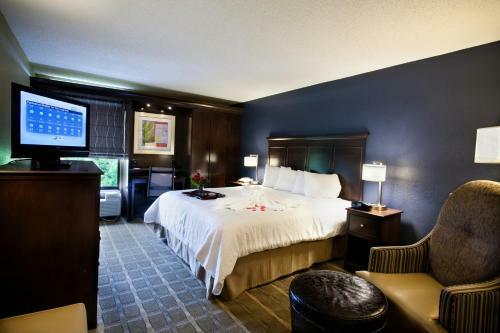 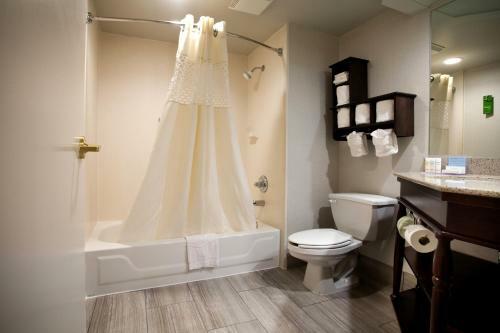 the hotel Hampton Inn Atlanta-Peachtree Corners/Norcross so we can give you detailed rates for the rooms in the desired period.